Voici le résumé en anglais du DevStream 122 (source). 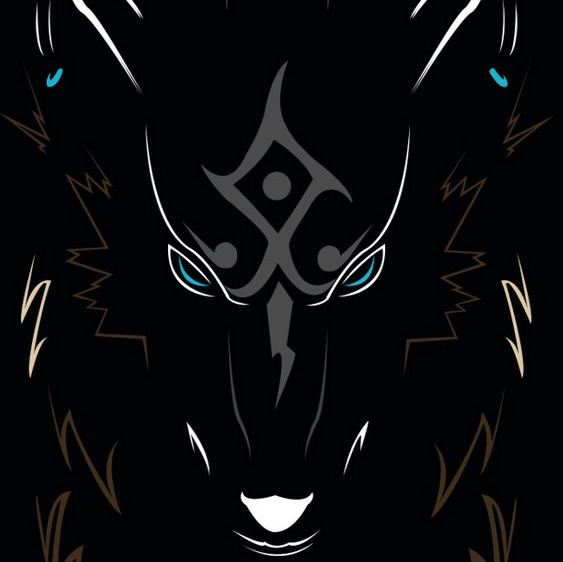 The usual Gift of the Lotus alerts are live for 24 hours after the stream! 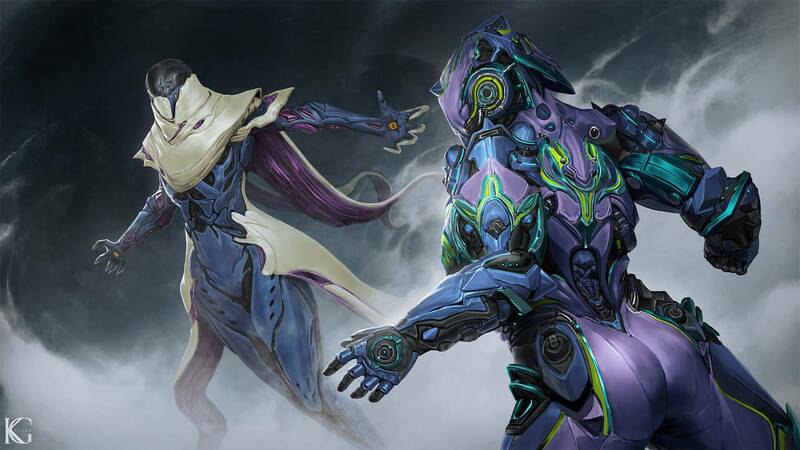 Be sure to complete them to get your Orokin Catalyst and Shotgun Riven!We’re currently working on the Fortuna build for the Switch, and the Profit Taker build for our PS4 and Console Tenno. Stay tuned for more Cert news when we have it!TennoCon 2019 is on July 6th in London, Ontario! 3 new Warframes are on our plate currently. Here’s a look at 2 of them thus far. Wallpapers for these Warframes can be found here. The one in the front is named Hildryn, a shield-based frame. Her abilities don’t use energy, but instead pull from her shield pool. Instead of the regular Primary/Secondary/Melee signature weapon, she’ll be coming with her own Archwing gun. 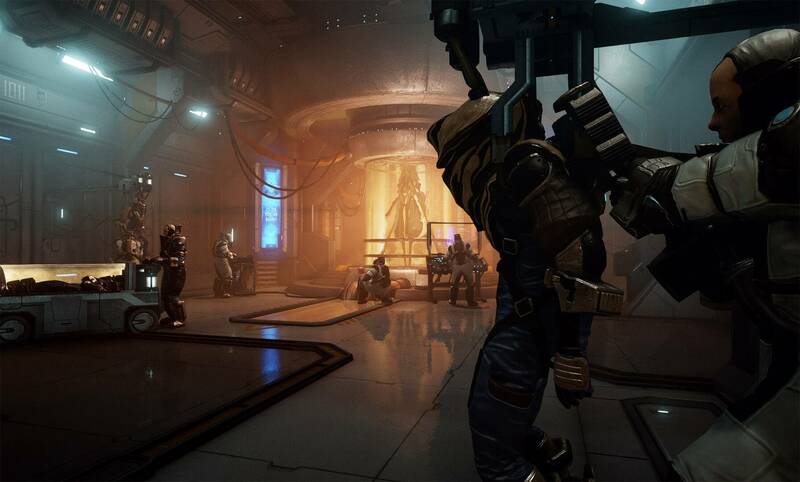 The other Warframe pictured is code-named “Wisp”, and we don’t have any other info to share about her currently. This year we’re changing the ratio at which we do tent-pole releases. More focus on on-going shorter turn-around content. Early on this year: Deck 12 Exploiter. Vallis event with the Exploiter orb.We’re hoping to do more events in general, with Wraiths and Vandals! We’ve shown this tile remaster in the past, but this is more than just a new coat of paint.Comes with new enemy types, new game modes, and new things to earn and learn. NOTE: rewards in the image above are placeholder! For those unaware, this is our next big cinematic quest!In active development! Starting Mocap on Monday. 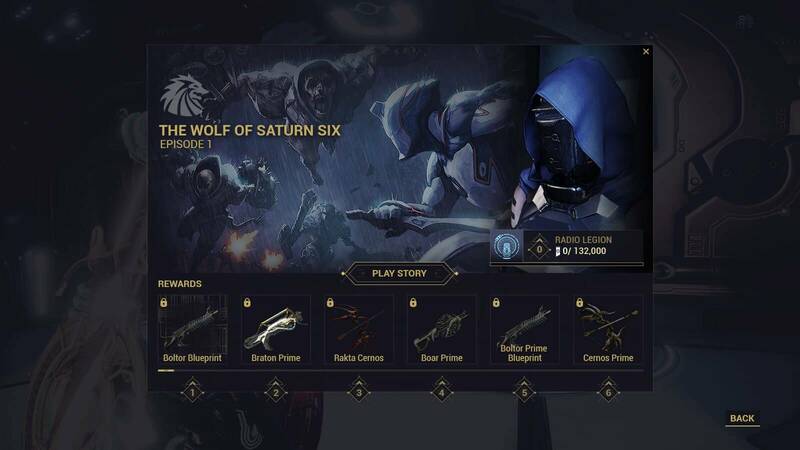 Everything above is aimed for pre-TennoCon release. Hoping to have the ability to add these to all galleons, not a system only accessible from one specific place, but a larger incorporation into the game. All ships are being reworked to include archwing transitions.Modding in Railjack will be slightly different as we explore damage and difficulty. Less stacking of attributes, trying out our ideas for a simpler, more easily balanced damage system in Railjack.New art is being done for all faction ships, including new fighter classes. You can see them here. The team talked about some things that are currently being worked on outside of the major content drops above, so here’s a quick recap. Being rolled out in pieces, per weapon type. Allows us to gather feedback better! Difficulty is a discussion all of our designers are having. How to address the needs and wants of the variety of players in Warframe. Scott mentioned an idea of being able to select the difficulty of a node before playing it, and having the rewards scale accordingly. This is just an idea of course, but it’s on our minds as we move into 2019. Making the game more accessible to new players is a piece of feedback we hear a lot! And we’re working on it! 6 slots instead of 5! 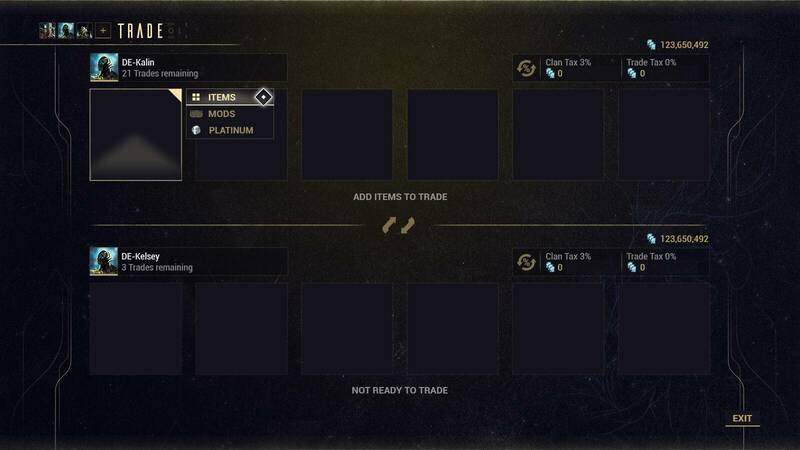 Better UI to help you easily find the items you want to trade. 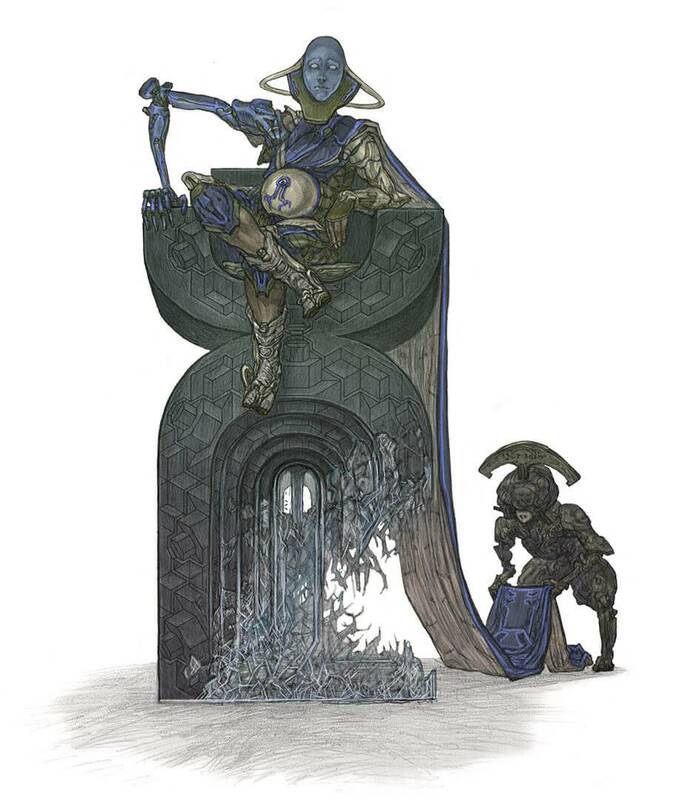 Round 15 of TennoGen was just announced. See the full line-up here. If you’re a PS4, XB1 or Switch Tenno, you can learn about what Round 14 content is coming here. 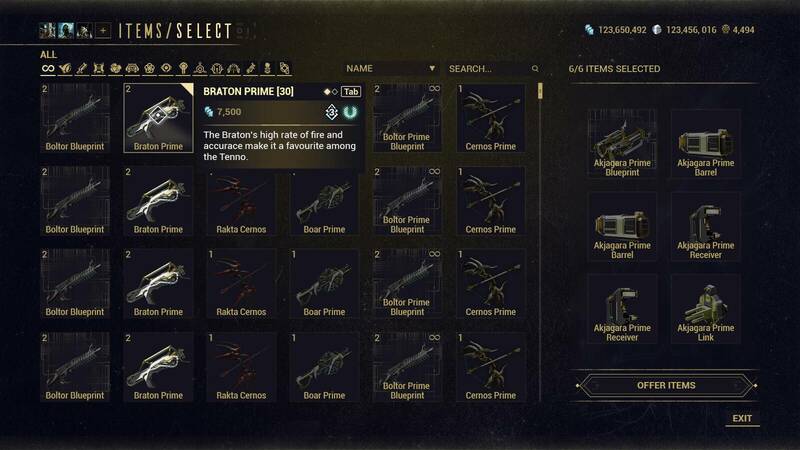 Rebecca mentioned the ideas to add Archwing Rivens to Arbitrations (in-mission or in the store), as well as making Companion Rivens available to be converted from regular Rivens. Crossplay is definitely a discussion we’ve been having. True crossplay may not be possible but the team mentioned potentially being able to share items across platforms. There is talk about being able to extract solo from endless missions like Excavation and Survival, instead of triggering extraction for your whole team. Steve mentioned conclave racing – your habits of rushing to extraction might come in handy!. Trials will be returning! We’re not at the shovels-in-ground point yet, but We are dropping DirectX 9 and 32 bit support this year. Learn more here. Have a great weekend, Tenno!